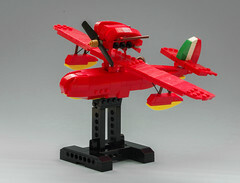 Thanks to Eurobricks for collecting this information. 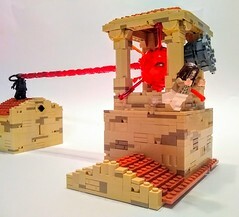 No pictures yet, but when we get some we’ll post them. 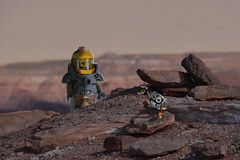 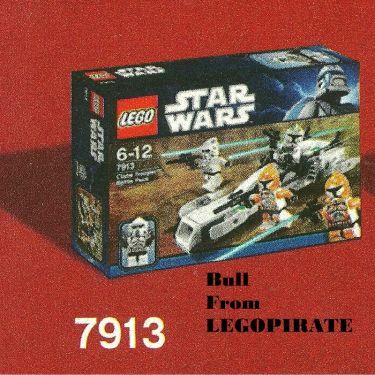 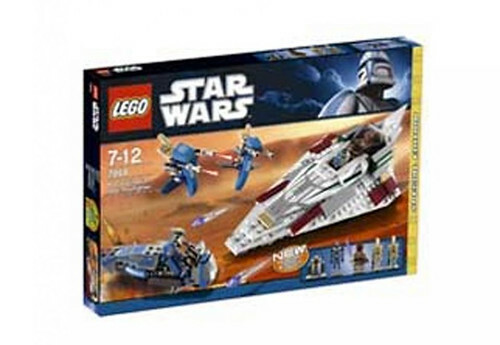 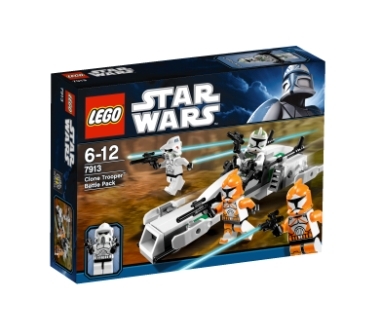 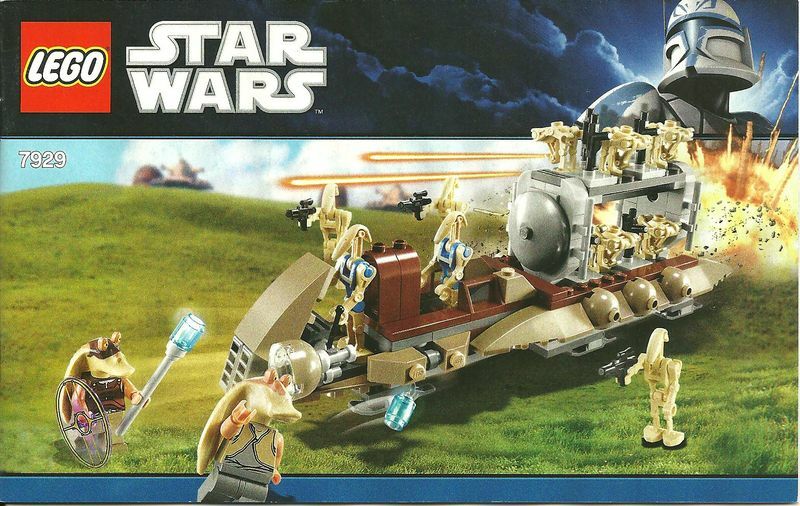 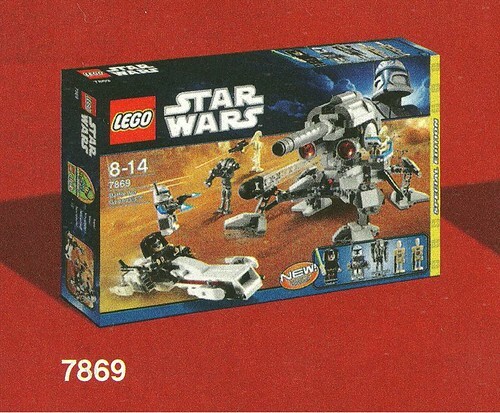 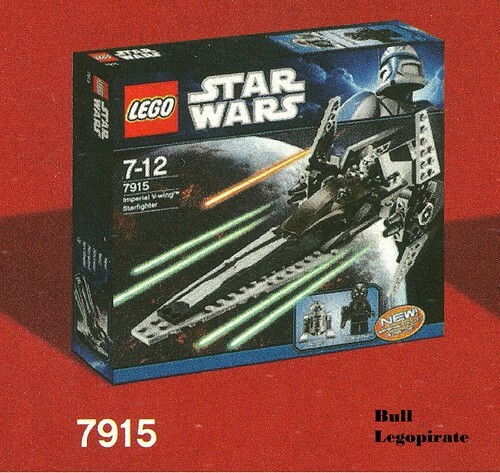 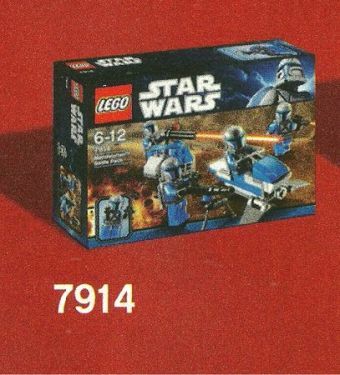 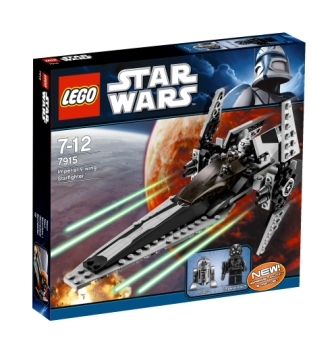 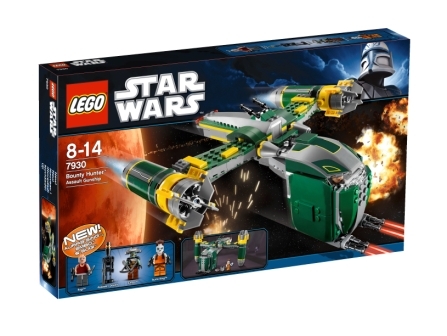 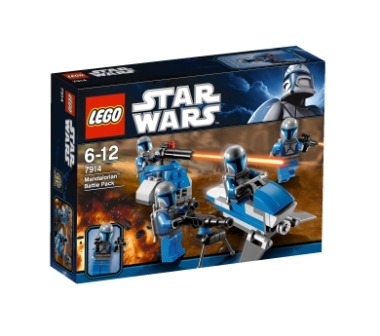 Leave a comment	| tags: 2011, 2011 lego star wars, 2011 sets, 2011 star wars, ARF trooper, battle of naboo, battle pack, bomb squad trooper, bounty hunter, Lego, Lego Star Wars, mandalorian, new sets, Star Wars, star wars sets, t6 jedi shuttle, V-Wing	| posted in 2011 Sets, Coming Soon!